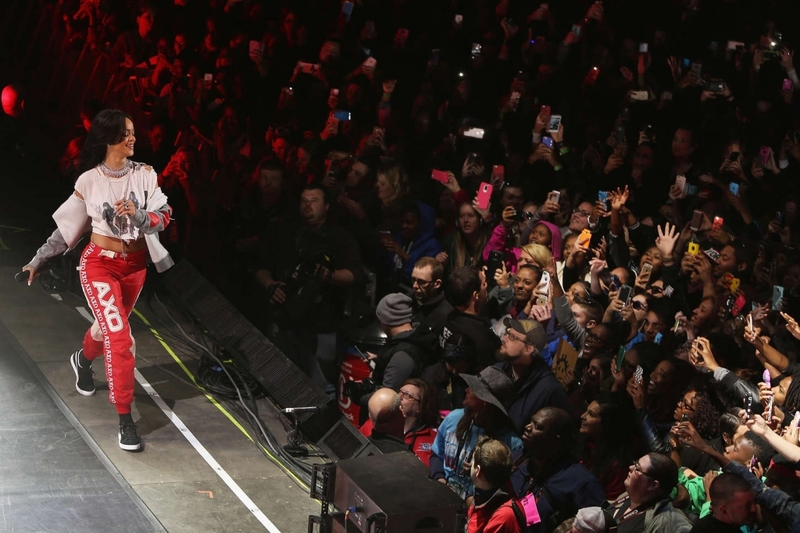 On Saturday, April 6, the 2019 NCAA March Madness Music Series will feature the GRAMMY award-nominated multiplatinum powerhouse trio, Jonas Brothers – presented by Coca-Cola – as they headline the second night of star-studded performances at The Armory in Minneapolis during Men’s Final Four weekend. This will be the Jonas Brothers’ first live performance in a large venue since they reunited. The three-day Music Series is developed by Turner Live Events in partnership with NCAA and CBS (April 5-7) with NCAA Corporate Champions AT&T, Coca-Cola and Capital One. As previously announced, Katy Perry will headline the Capital One JamFest on Sunday, April 7, with DJ and producer Zedd tipping of the night. The Jonas Brothers, comprised of Nick, Joe and Kevin Jonas recently announced their highly anticipated return to music with a new single, “Sucker,” which debuted at No. 1 on the Billboard Hot 100. The release of “Sucker” marks the band’s first original release in nearly six years, and debut under their new partnership with Republic Records. Fans can register for free passes to the concert beginning Tuesday, March 26 at 12 p.m.